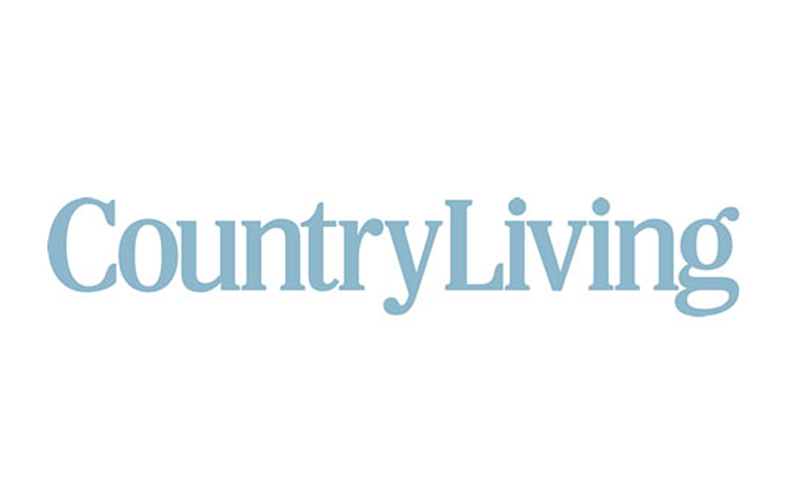 Since 1978 Country Living has shown the South’s food, decor, stories and style to the world. Its offices are located in Lakeview at the Pepper Place. 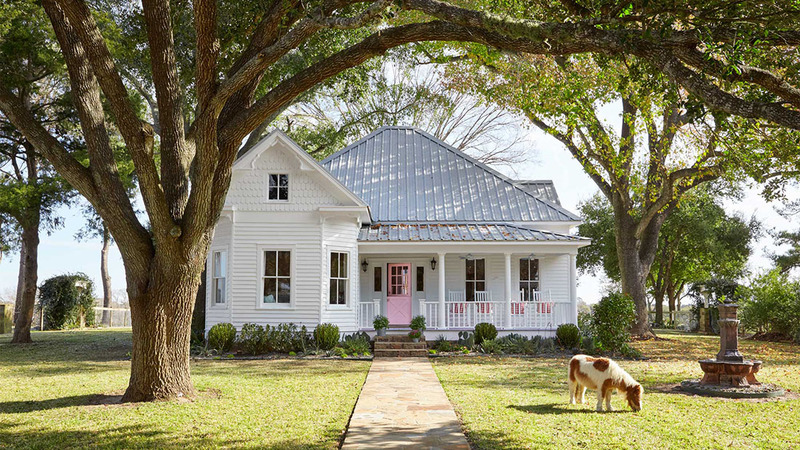 Country Living embraces country as a lifestyle—a lifestyle that has never been more popular or more widespread. We believe that it’s not about where you live, but more about how you live. Whether you’re surrounded by corn fields or concrete, you can embrace a relaxed, easy-breezy aesthetic—your own kind of country. The magazine inspires readers to create a beautiful, relaxed home that doesn’t take itself too seriously. Living rooms should be for just that: living. Mud rooms should be able to handle a little mud. There’s an underlying soulfulness to our shelter and food coverage—the story behind the family heirloom, the memory associated with that recipe, the “perfectly imperfect” creaky hardwood floors—that is rooted in authenticity and connection. Ultimately, we’re an aspirational brand for the here and now—not a “someday” brand. We provide inspiration within reach, and for millions of passionate readers. We’re mass-pirational.